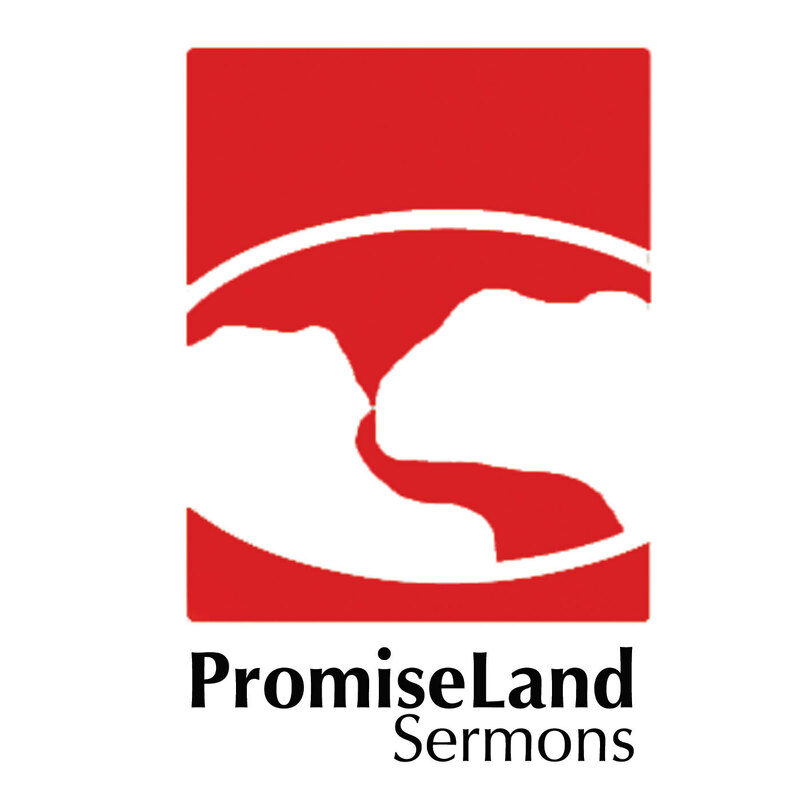 ← Sermon Notes | Is there a purpose to life? 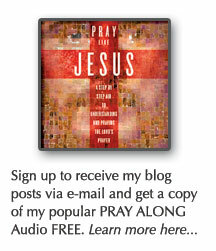 Sermon Notes | Is Jesus Really God? Explore God | Is Jesus Really God? It is no secret. We say yes. We just ate bread and drank grape juice signifying our declaration and allegiance to him. I do want to spend a few moments with folks who might still be considering who Jesus was. Then, I want spend a little time with those who declare Him as God. When you consider how historians establish ancient records such as the Alexander the Great, Socrates, Egypt, and so forth, and use the same standard with the story of Jesus, he stands solid. 2,328 manuscripts and manuscript fragments surviving from the earliest centuries of the Christian church and representing all portions of the Gospels. Twenty-one papyri containing major sections of one or more Gospels can be dated to the third and fourth centuries. PICS of The Dead Sea Scrolls were discovered in the 1940s, were scrolls from BEFORE Jesus. 11 caves and over 13,000 documents were discovered. The entire book of Isaiah that confirmed our Isaiah! This evidence is overwhelming compared with the numbers and ages of manuscripts which have survived for most other ancient documents believed to contain reliable accounts of historical events. SO WHAT DOES THE BIBLE SAY ABOUT WHO JESUS WAS? Was he more than that? YES. None of those things were controversial. These were common positions to the time and acceptable to the Jewish religion. If those were his only calling, then he would not have been crucified. If all Jesus did was teach, prophesy, or spread a message of social justice, that was hardly news to the people of Israel and hardly something that would raise the ire of the Pharisees and ultimately get him killed. Daniel 7:13 As my vision continued that night, I saw someone like a son of man coming with the clouds of heaven. He approached the Ancient One and was led into his presence. It supports Jesus’ divine status by showing that he can work, speak and act in the Father’s stead. He is no mere human. He is the Word of God dwelling in human flesh. In the many ‘I AM’ sayings Jesus is publicly applying the divine name of God—and God’s authoritative presence—to himself. No prophet or priest in Israelite history would ever have done this. When Jews heard Jesus claim to be “I am, they had to believe him as God or believe he was blaspheming God. John 8:24 That is why I said that you will die in your sins; for unless you believe that I Am who I claim to be, you will die in your sins. John 8:28 So Jesus said, “When you have lifted up the Son of Man on the cross, then you will understand that I Am he. John 8:58 Truly, Truly I say to you, before Abraham was I am. We can hear these statements and start to mentally wrap our minds around the thought that Jesus existed and that he could have had significance. If you are in that spot, please know that there is so much more. For those that have heard about Jesus all your life and have heard those scriptures many times before, please know that Jesus being God is more than tradition or religion. You might know of Jesus as God in your head as a concept, but have you come to the place where you trust Jesus as God in your heart? Maybe our problem is our misconception of “God” and “gods”. There is one God who is all-powerful and all-knowing. However, we have the power to put other gods in front of Him. When that happens, we fail to honor Jesus as God. When you peel back the layers of our culture, it becomes clear that we are not monotheistic. Instead, we believe in many gods. We put many different things in front of Jesus. The Bible calls these things idols. Most of us haven’t considered them idols, but we consider them vitally important to our physical and mental health and peace. Family, finances, job, spouse, physical health, comfortable surroundings, and many other things find themselves as a priority. Salvation comes when you trust Jesus Christ alone as God. All the other factors of life simply are designed to contribute to your relationship with God. Romans 1: 21 Yes, they knew God, but they wouldn’t worship him as God or even give him thanks. And they began to think up foolish ideas of what God was like. As a result, their minds became dark and confused. 22 Claiming to be wise, they instead became utter fools. 23 And instead of worshiping the glorious, ever-living God, they worshiped idols made to look like mere people and birds and animals and reptiles. My story of Kennady’s diagnosis. It seems like to me we start believing Jesus as God when He is revealed to us by the Holy Spirit through scripture. Then, we spend a lifetime learning to trust Him as God. What happens to our everyday life when we trust in Jesus? Posted on September 23, 2013, in Sermon Notes, theology and tagged austin, explore god, is Jesus God?, sermon notes, tx, who is Jesus?. Bookmark the permalink. Leave a comment.